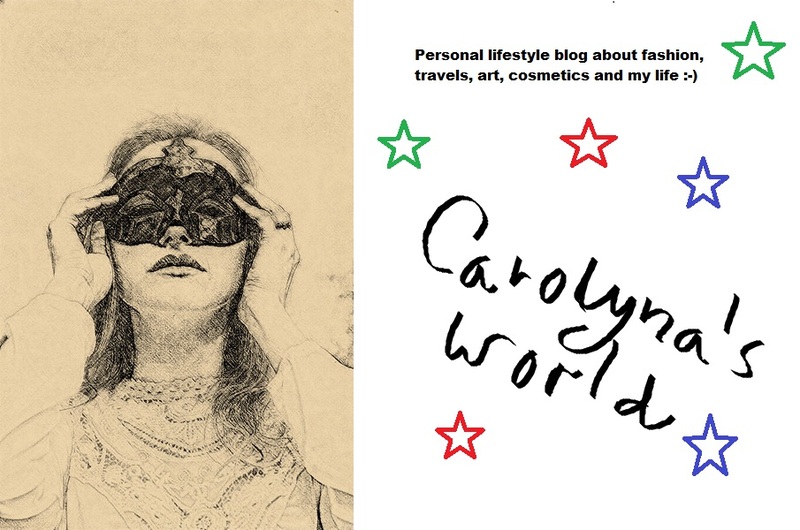 is definitely on the street." Dziś postawiłam na luźną stylizację idealną na gorące, letnie dni. 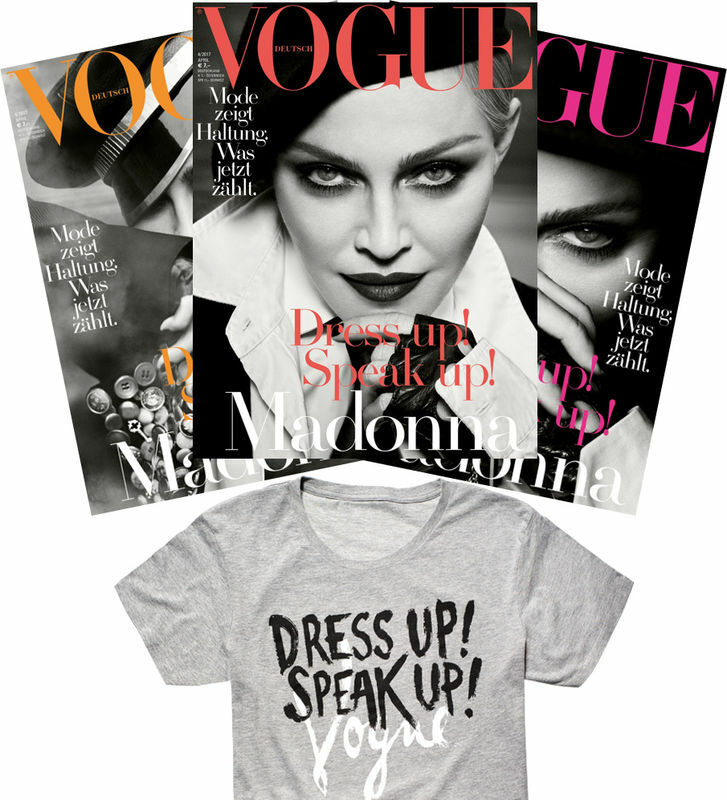 Szorty połączyłam z luźnym T-shirtem z modowym nadrukiem okładki magazynu Vogue. Do tego dodałam torebkę oraz sandały w kolorze brązu z delikatnymi złotymi akcentami. Mam nadzieję, że stylizacja przypadnie Wam do gustu. Today I've put on a loose clothes set that's perfect for hot summer days. 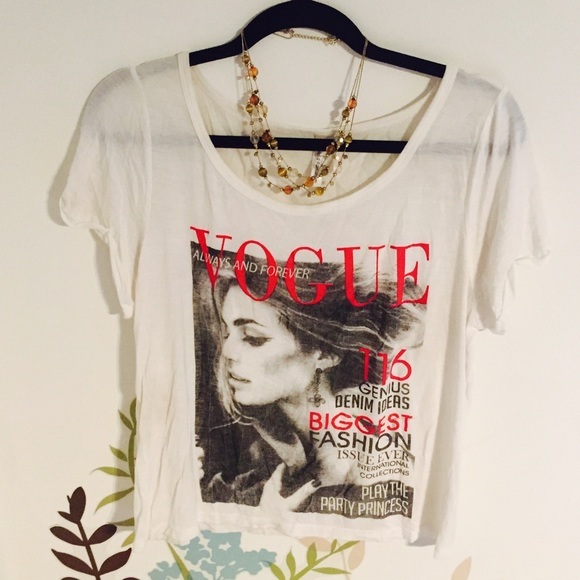 I have mixed shorts with a loose T-shirt with a fashion print of the Vogue magazine cover. Extra I added a purse and sandals in brown color with delicate golden accents. I hope that you will like this outfit . Nice outfit. I like T-shirt. Love this tee! I adore this cool relaxed look for summer. Amazing! Your tee is so damn cool! Świetna letnia stylizacja :)!!!! Idealna na upalne dni :)!!! 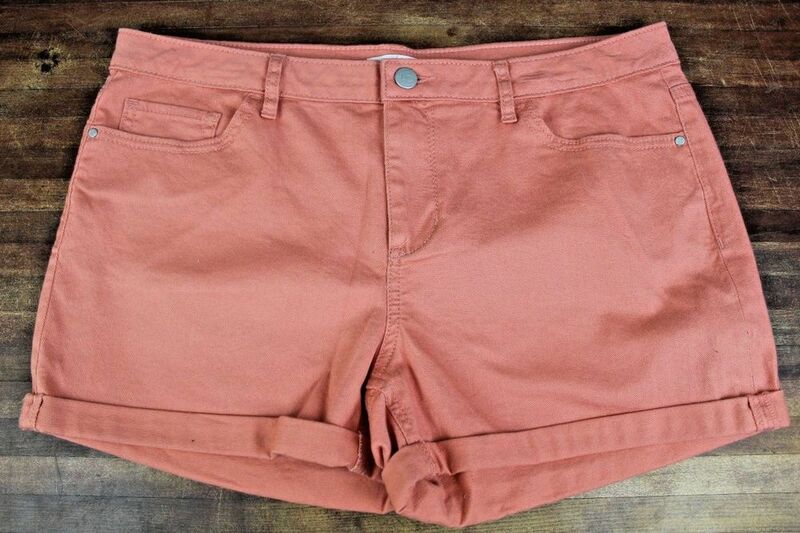 Such a wonderful relaxed look with the shorts! You are pretty in this! 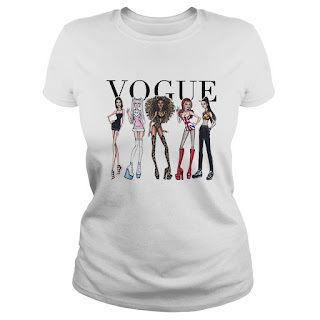 you know I love tees with references to Vogue, it's a classic for who wants to be fashion. I'm not brave enough like you, I don't feel comfortable wearing shorts. But your look is definitely a perfect summer look. And I hope you have a wonderful weekend. The colour of the H+M short shorts is pretty, and the Vogue graphic print on the Uniqlo T-shirt is pleasing. They very attractive styled together and worn by you - you look fabulous in all of your outfit photos.